OPTIONAL User Fee: $4.00 - Includes gel medium, gloss/matte spray. Plus use of brushes, exacto knife, sandpaper and flattening tool. 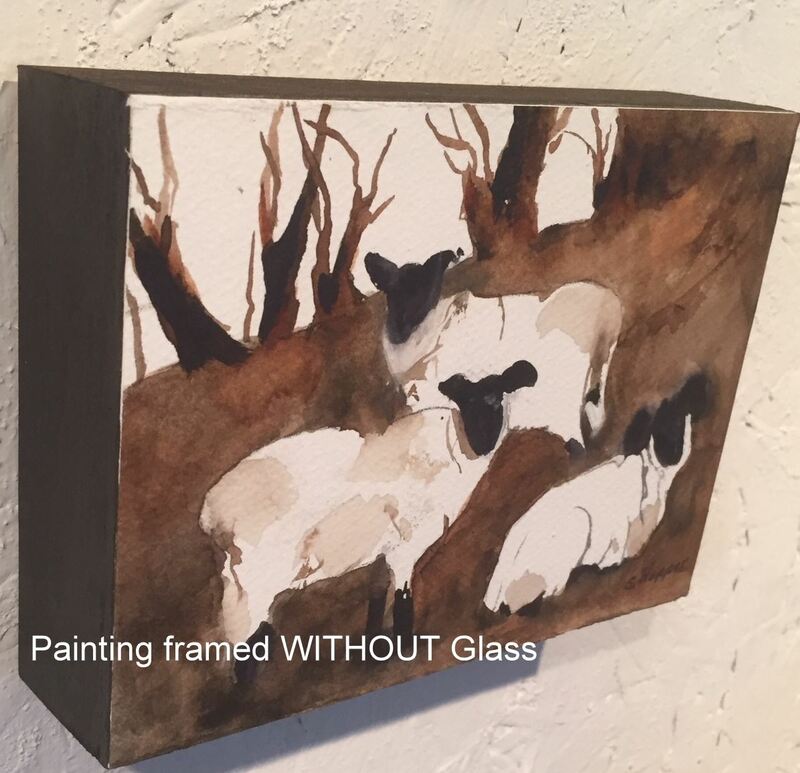 Paint a watercolour and then quickly and economically frame it to display on your walls or easel....a great gift idea. 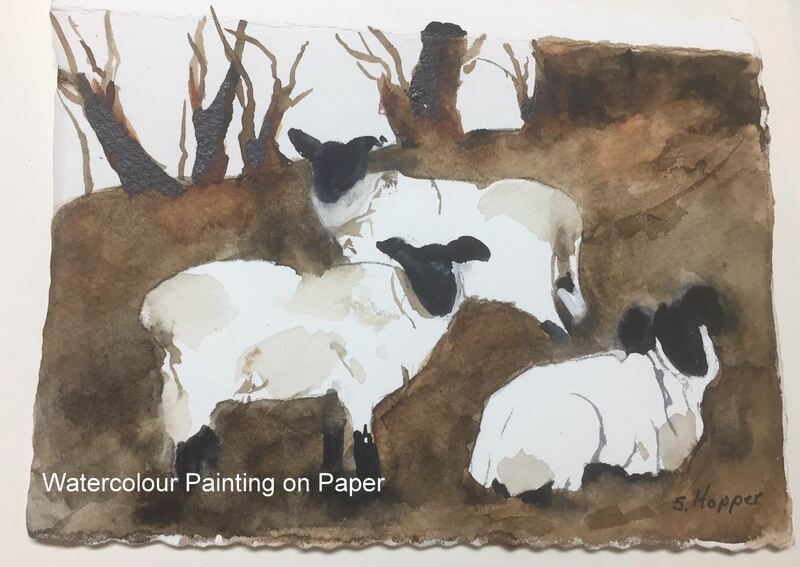 Sherryl has been a Watercolour artist for many years and has taken numerous workshops with several talented and well respected artists both in Canada and the U.S. whom she has admired throughout her career and continues to do so.